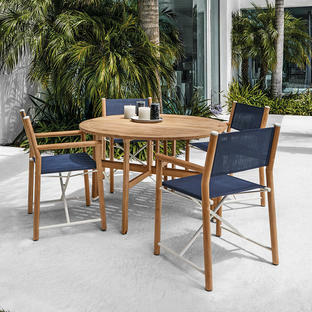 Retro styled buffed teak outdoor dining chair in gorgeous buffed teak with elegant and simple rope detailing on the back rest. 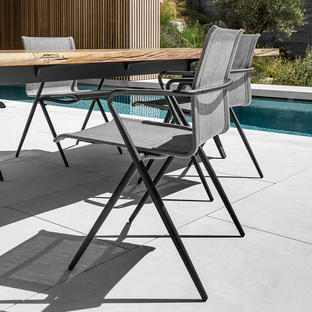 Comfortable and elegant, the Archi dining chair is made from natural buffed teak, with all weather outdoor rope detailing on the back rest. With comfortable curves and easy lines the chair is both comfortable and classic in design. 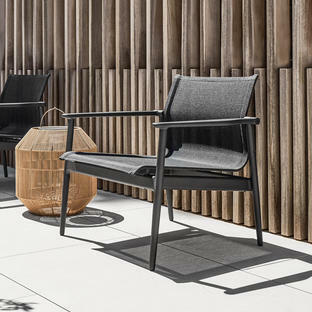 Perfect to relax in comfort, equally at home in your outdoor space or interior dining areas. 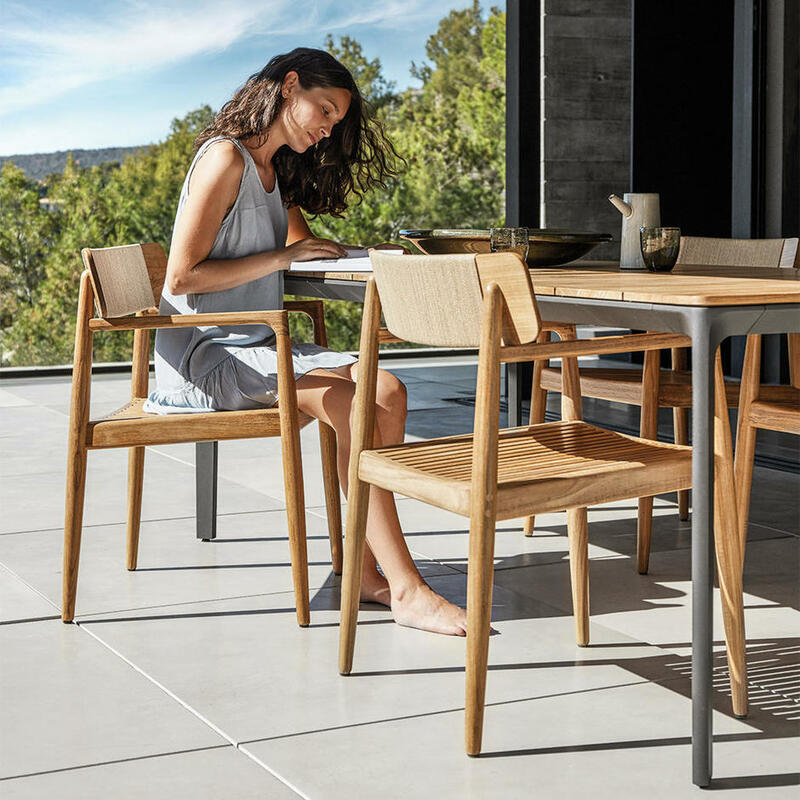 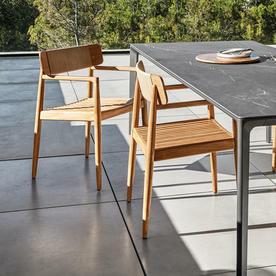 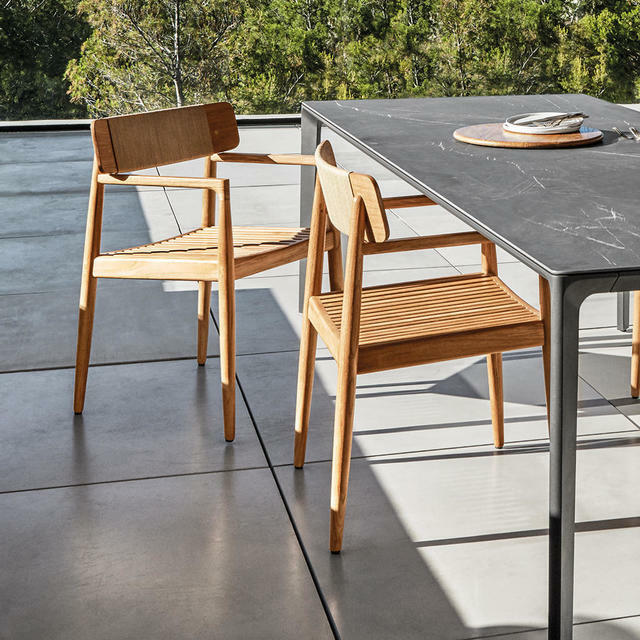 Choose tables from the Carver table collection to team up with the Archi chair. 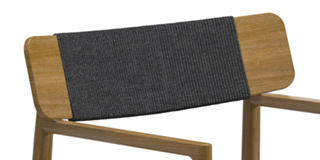 Or the beautiful retro-styled Clipper table, see here. 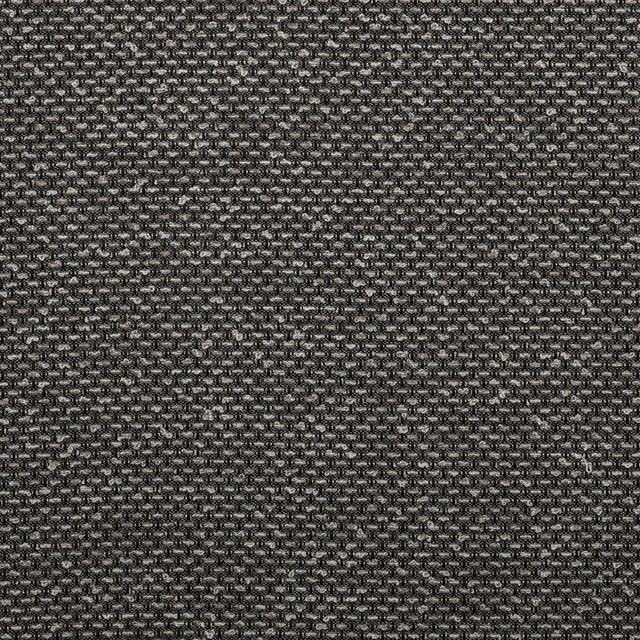 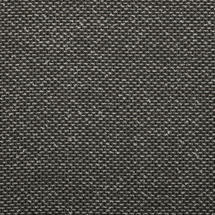 Seat cushions are available for the Archi chair in Soot. Protective covers are available to order separately. 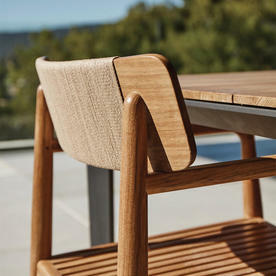 Made using natural buffed teak, with outdoor rope detailing in either Dune or Raven. 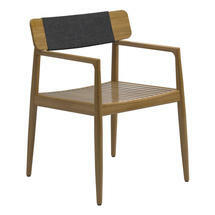 The seat is elegant slatted teak with all weather outdoor rope on the back rest. 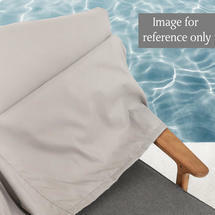 Protective Covers are available to order to fit a single chair.